Attention gardeners! Do you want loose, fluffy, easily worked soil? Increased nutrients and nutrient availability? Improved drainage? Reduced dependence on fertilizers and pesticides AND superior weed suppression? All this is yours for a minimal investment, but you must act now! It may sound too good to be true, but whether you're looking to improve an existing vegetable garden bed or to start up a new bed for the first time, the good news is that there are a variety of things you can do now to get Mother Nature working for you and have a fertile garden plot ready and waiting for you next spring. Sowing a cover crop is probably the laziest garden improvement project there is. 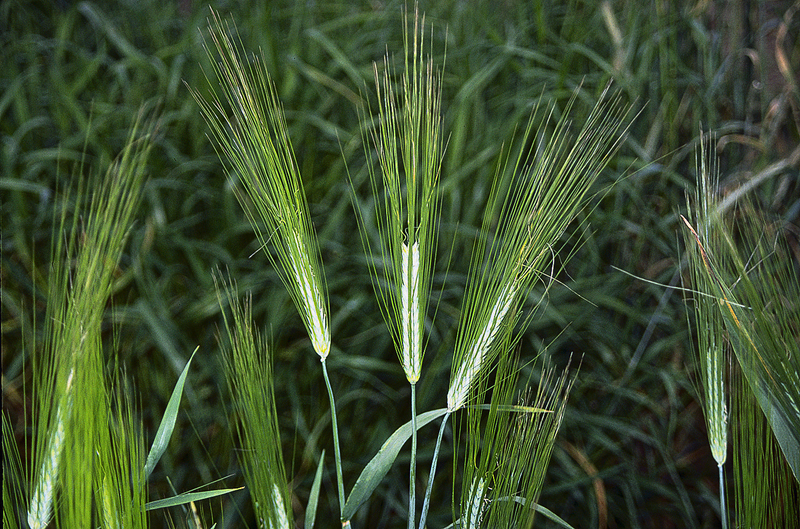 There are many types of cover crops. Some have “super powers”, such as the ability to crowd out weeds, or compounds in their roots that actually inhibit weed germination and even kill malicious fungi, but all of them will loosen and add organic matter to your soil via their roots and tops. For a previously unworked patch of soil, you'll need to start by removing any weeds, then scratching up the soil a little and spreading your seeds around as evenly as possible. Cover lightly with soil and water regularly to keep the surface damp until the rains start. If we should have another dry winter, you'll need to continue watering to ensure the survival of your crop. 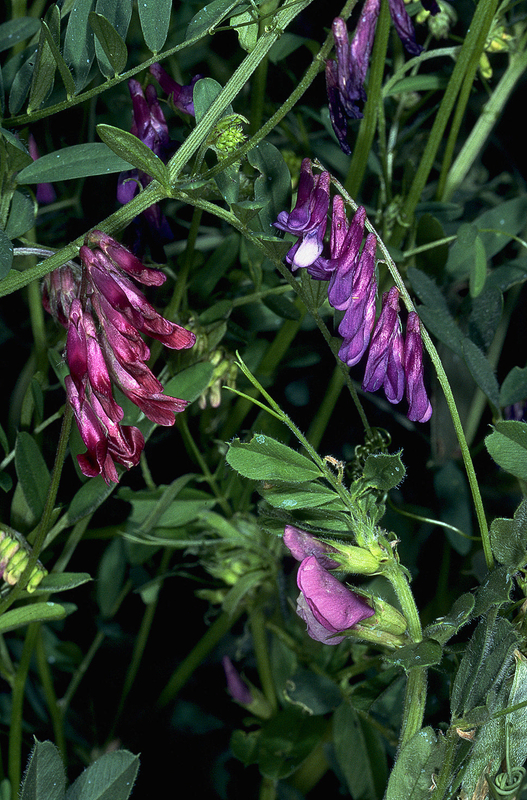 Here in Monterey and Santa Cruz counties, the best time to start a cover crop is late fall, but if your garden is “sun-challenged” like mine you'll need start a little sooner while there is still enough sunlight to get the seedlings started. I sow cover crop seed between my veggie plants in late September. The plants germinate, grow for a couple of months, then stop, wait for the sun to get back above the treetops and start again. 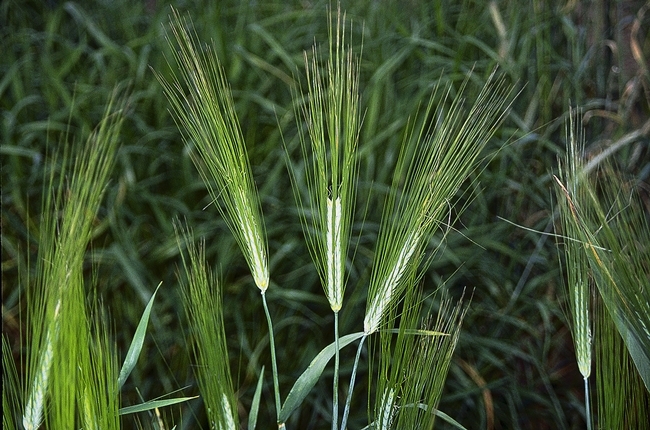 In the spring, before your crop goes to seed, and three to four weeks before your first spring plantings, cut it down and turn it gently into the soil. To aid in decomposition, water if necessary to keep everything damp. Check your local garden supply or feed store or search online for cover crop seeds, some offer a mix of legume and grasses. Another easy way to condition your soil for next spring is trench composting. You can make this as simple or sophisticated as you wish, but if you can dig a hole, you can trench compost. The basic idea is to bury compostable materials such as kitchen scraps and yard trimmings directly into your chosen garden plot, in holes or trenches about a foot deep. If you have an existing garden, you can bury them in holes between still-growing plants, or, once the plants are done, you can create a rotating trench system. By next spring, the materials will have decomposed into compost, ready to nourish your seedlings. If you're a little more ambitious, you can try sheet composting, aka lasagna gardening. This involves putting down a layer of cardboard or newspapers to smother existing weeds, and then topping it with one or two feet of layered green and brown organic matter—leaves, pulled weeds, kitchen scraps, lawn clippings, shredded paper, compost, anything you can get your hands on--and top it with a layer of mulch. By spring this will have broken down into a rich growth medium, and as a bonus, it will help to loosen soil under the cardboard by attracting earthworms (apparently, “tastes like cardboard” is a compliment coming from an earthworm). 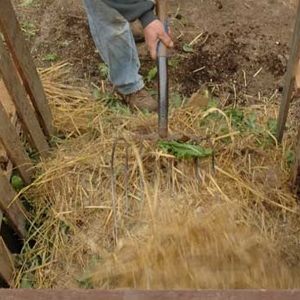 If all of this still sounds like too much work, at the very least cover your future veggie plot with a thick layer of mulch—rice straw is easy and relatively cheap, but leaves or any other brown matter that won't fly away in the wind will do. Layer it at least six inches deep. New to gardening? Start small. If you're new to vegetable gardening, try not to take on too much all at once. Start out with a smaller plot, no more than 10' x 20'. Later, after you've gotten an idea of the requirements in terms of labor and cost, you can always expand. Take advantage of the winter rains to provide the moisture required. Give nature the time it needs to do all the work for you! All those earthworms and microorganisms in the soil are just waiting to get started. Recycle organic materials that may otherwise end up emitting greenhouse gases in a landfill. 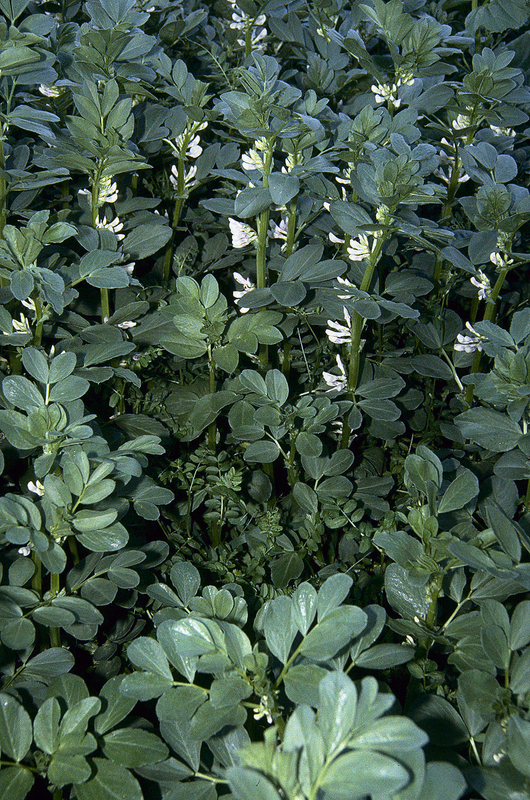 Suppress weeds, increase fertility, lighten heavy soils, and make sandy soils retain water! Feed your soil and it will feed you! For tips to troubleshoot your composting problems, click here. If you have questions about winter soil prep, ask the Master Gardener Hotline!